-Hold the affected area under running cold water for 10 minutes or till the pain subsides. do not use ice. -Do not touch or cover the affected area with anything. -Remove any tight clothing, watches, rings from the affected area. -Do not remove any fabric that is stuck to a burn. -Cover only with a cling wrap to prevent infection. -Visit a doctor to address the injury. 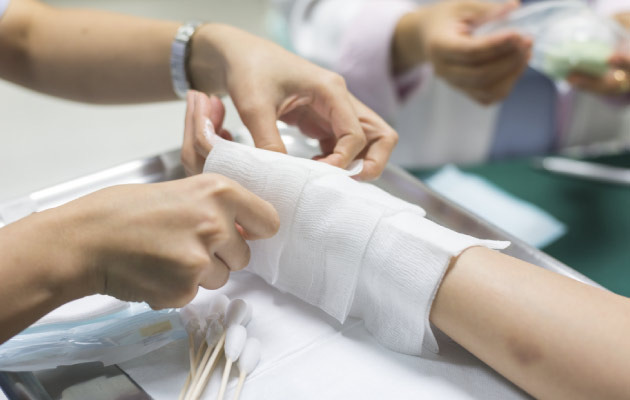 -Home remedies like Aloe vera can work well in case of minor burns.